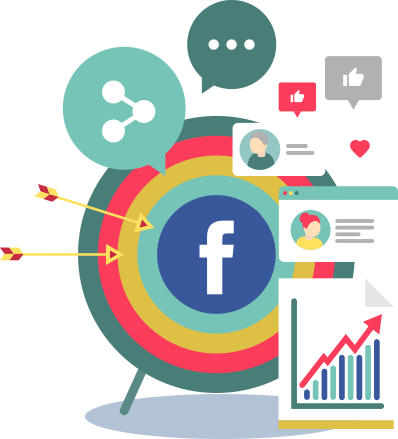 Discover the Facebook Advertising Strategies you MUST be using to succeed online today! Confused by Facebook’s ad interface? 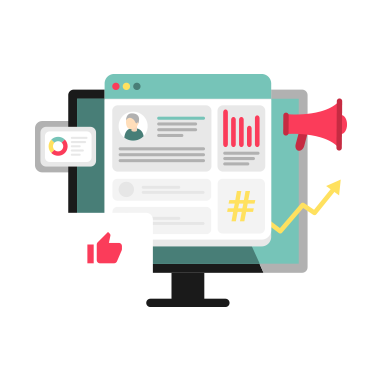 Our FREE customized reports will provide you with a simple, step-by-step Facebook Advertising Strategy built just for you and your business. Is your target audience a PERSON or a BUSINESS? Brand Awareness - Increase awareness for your brand by reaching people who are more likely to be interested in it. Reach - Show your ad to the maximum number of people. Traffic - Send more people to a destination on or off Facebook such as a website, app or Messenger conversation. What GENDER do you target? Do you have a list of EMAIL LEADS? 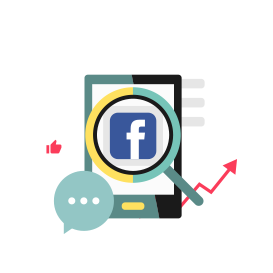 Do you have more than one Facebook Business Page to manage? What are your target audience’s interests? Select the accounts that you currently have setup?